We are experienced honeymoon planners who focus on romantic travel including destination weddings and wedding vow renewals. We also assist our clients with milestone travel celebrations such as birthdays, anniversaries and family travel. We specialize in the South Pacific; Fiji, Tahiti and Hawaii. We also enjoy work with other areas of romantic interest from Tuscany to Mexico and unique journeys such as the Oriental Express, barging through France or a walking tour in the UK. 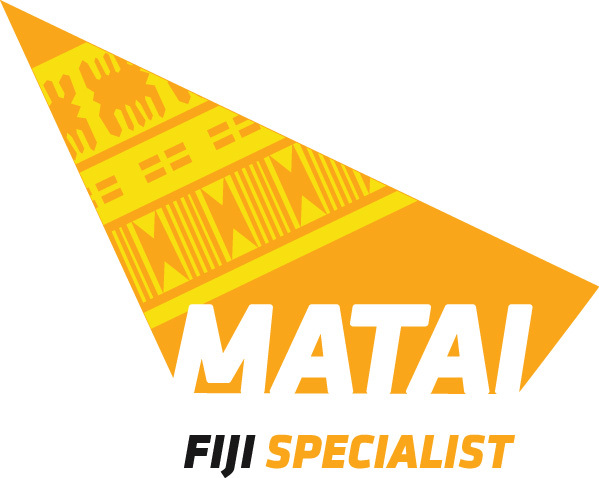 The Fijian Visitor’s Bureau has awarded us with the top award as a Matai Fiji Travel Specialist. 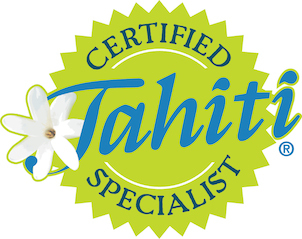 We are also Certified Tahiti Tiare Specialists, Cook Islands Specialists, and Hawaii Experts! Remarkable Honeymoons is associated with World Travel in Portland, Oregon, a Virtuoso member specializing in the art of travel. Remarkable Honeymoons aspires to provide the highest level of service possible to all of our clients. We are a full service provider of luxury travel services including the South Pacific and Hawaii. Our level of customer service is unparalleled and we seek to ensure that each and every client’s needs are met 100%, so that when they think of future travel arrangements, they think of Remarkable Honeymoons. While we work primarily with Honeymoon travelers, we seek to continue our relationship after the Honeymoon and into the future. Our values require us to be available at all times to our clients whether it be from their home or from their destination. We are committed to making sure that we are always there to help no matter the time nor place. I LOVE TRAVEL! I have been in the travel industry for more than 25 years and have been working with Honeymooners and Romance Travel clients for the past 12 years. I recently completed my degree in Business Administration – mainly for a personal goal. I am organized and well versed in international travel after having visited dozens of countries in my career, and also through my studies abroad living in both Mexico and France. From the Orient Express, to tenting in Nepal, to flying the Concord, I have had many wonderful travel experiences. It would be a privilege to plan your honeymoon or romantic vacation. 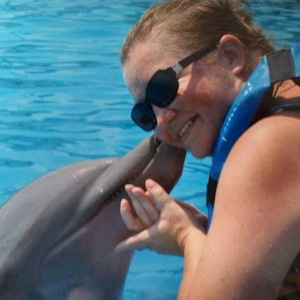 I am a passionate traveler with over 20 years of professional travel experience. 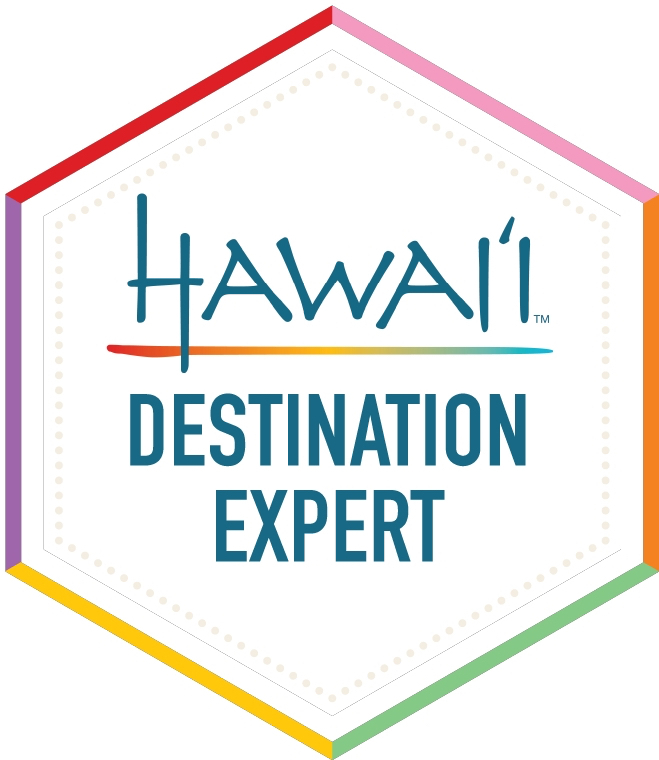 I am now a Destination Specialist in Fiji, French Polynesia, Cook Islands, and Hawai‘i with more to come! I especially love designing milestone celebrations such as weddings and honeymoons, exclusive romantic getaways, family vacations, and luxury destinations (all tailor-made to your personal expectations). My goal is to create experiences that leave you with lifelong memories of your remarkable holiday. 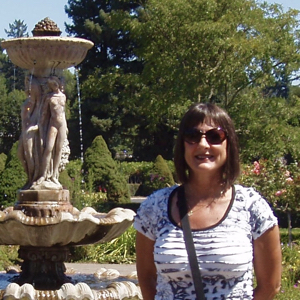 I have been in the travel industry since 1982 and I became a certified travel counselor (CTC) in. 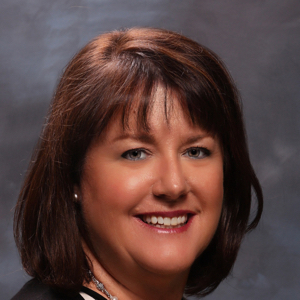 My main expertise at the beginning of my career was in corporate travel, but the last 15 years my focus has been more on leisure, with emphasis on European foreign and independent travel , the South Pacific and her Islands, sports teams, cruises and River cruises. 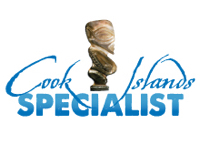 I am a New Zealand Kiwi Specialist, Cook Island Specialist and a Fiji Matai Specialist. 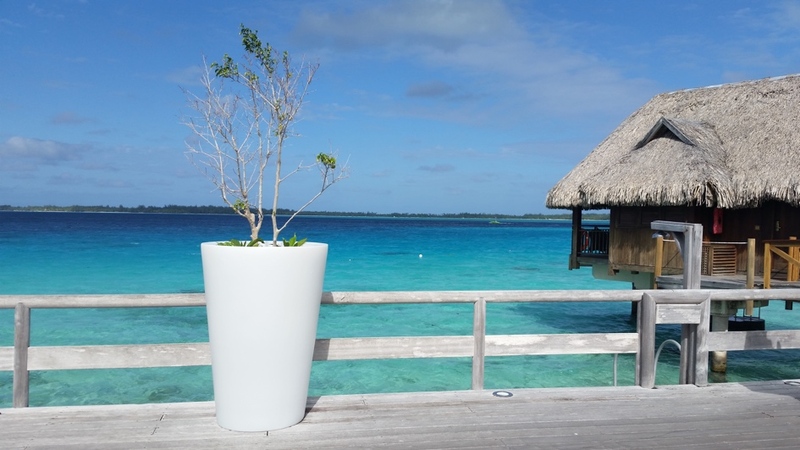 I have traveled extensively throughout Europe and the South Pacific Islands. Portugal, Spain, and the Cook Islands being a couple of my favorites. I help coach a high school tennis team in the spring as a fun extra-curricular activity.